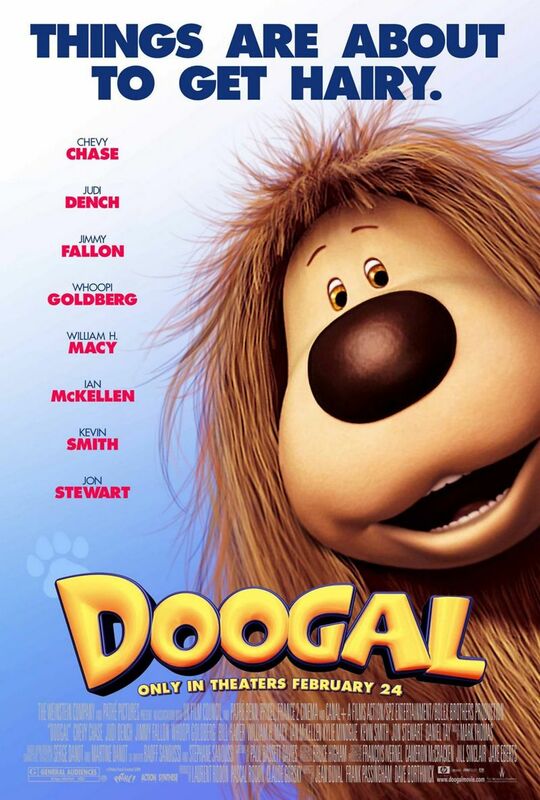 Doogal is a big, fluffy dog that just loves candy. He has friends like a rabbit named Dylan who plays guitar, a shy snail named Brian, and a singing cow named Ermintrude. 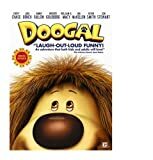 Doogal and his friends enjoy playing in the sunshine and making music together, but all of that happiness is put in jeopardy when Doogal realizes that he must go off and save the world from the evil Zeebad. It turns out that Zeebad has developed a freeze ray that can freeze the entire planet and he intends to use it. Doogal and his friends set out on an adventure that they hope will stop Zeebad and get things back to normal. But when they start out on their adventure, they soon realize that the job is going to be harder than they thought.